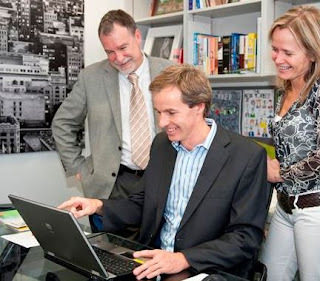 Photo of the Week: Professor Mark Cooper, Order of Australia! 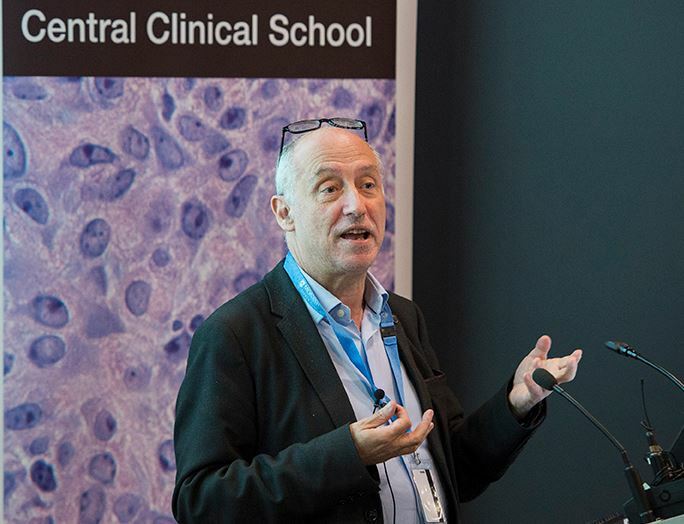 Professor Mark Cooper AO is seen here presenting in the 2016 Central Clinical School postgraduate symposium. He is the inaugural Head of the newly formed Department of Diabetes in the Central Clinical School. His lifetime career is diabetes research, and Mark was awarded an Order of Australia in the 2017 Australia Day Honours list. 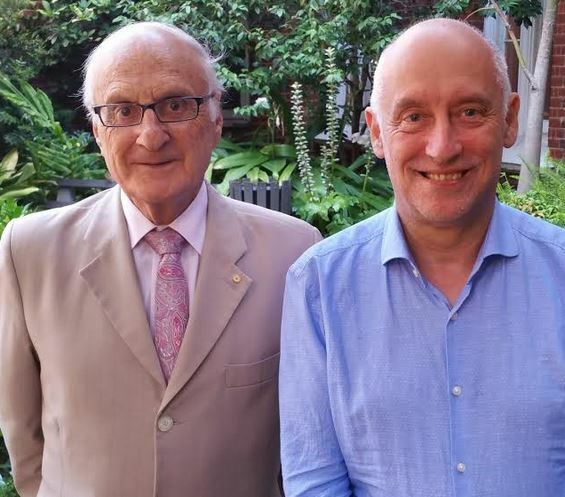 See more about Mark in our feature article and about the new Department of Diabetes in a story republished from the Australian Jewish News. We will be profiling our new Department's researchers and their work as they settle in over the next few months. Recent publications for Central Clinical School affiliated authors in the departments of the Australian Centre for Blood Diseases (ACBD), Allergy, Immunology & Respiratory Medicine (AIRMed), Anaesthesia and Perioperative Medicine, Gastroenterology, Immunology & Pathology, Infectious Diseases, Monash Alfred Psychiatry research centre (MAPrc), Medicine, Melbourne Sexual Health Centre (MSHC), National Trauma Research Institute and Surgery. Due to the summer break we have a bumper issue this week with 87 publications! Listerine does kill gonorrhea bacteria. 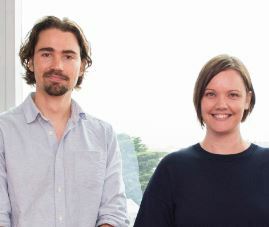 The Melbourne Sexual Health Centre (MSHC) and Monash University’s Central Clinical School have expanded a trial to further investigate a finding made last year that use of a commercially available mouthwash could curb the rising rate of gonorrhoea. 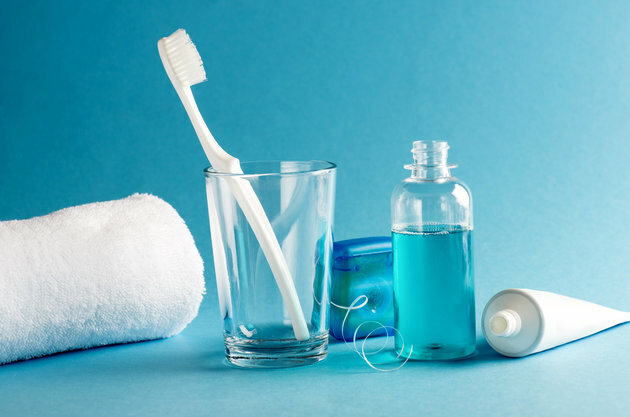 Preliminary research published online in the journal Sexually Transmitted Infections in December found that a one-off rinsing and gargling Listerine could inhibit the growth of the bacteria responsible for pharyngeal gonorrhoea. A novel program that helps people with HIV manage their own health is striking a chord with participants in an Australia-wide trial led by Monash University and Alfred Hospital researchers. HealthMap links people with HIV with health care coaches in a program aimed at countering the increased risk of diseases associated with the lifelong illness, such as heart attack and cancer. The program uses phone-based coaching and an online shared health record to give participants a clear summary of their health status and support and resources to improve their health and quality of life. Congratulations to Professor Mark Cooper AO! Congratulations to Professor Mark Cooper AO, who has been made an Officer of the Order of Australia for his distinguished service to biomedical research in the field of diabetes, as well as for his service to medical education. Mark's research interests are in diabetes and its three major complications: kidney disease, heart disease and blindness. He is the inaugural head of the new Department of Diabetes at Central Clinical School and maintains an active clinical practice at the Alfred as a senior endocrinologist. Mark was the Chief Scientific Officer of the Baker Institute. Professor Paul Zimmet AO, one of the field's pioneer researchers in diabetes epidemiology, Professor of Diabetes at Monash University and former Director Emeritus, Baker IDI Heart and Diabetes Institute, commended Mark on his award. He said, "This is wonderful national recognition for Mark, already recognised as one of the international leaders in diabetes research. Mark and his team are indisputably one of the peer groups in diabetes research in the world and are a great acquisition for Monash." A pair of prominent diabetologists are at the forefront of Monash University’s new Department of Diabetes, the first and only university department specifically focusing on diabetes in the country. The department began operating at the beginning of this year and is expected to have an official opening in the coming months. 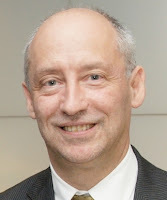 At its head is Professor Mark Cooper AO, an internationally renowned expert in diabetes who has just been made an Officer of the Order of Australia. Congratulations to Prof Paul Myles for his Doctor of Science award! Congratulations to Professor Paul Myles, who has been awarded a Doctor of Science (DSc) from Monash University for his thesis, "Development of Large Clinical Trials in Perioperative Medicine with an Emphasis on the effectiveness and safety of Nitrous oxide." This award is made for "work that makes an original, substantial and distinguished contribution to knowledge in a field with which the faculty is concerned" (Monash University). Paul's thesis describes the large clinical trials which he has been leading and involved in since the 1990s and proposes a research program for addressing a major clinical question in anaesthesia: should nitrous oxide be retired from contemporary practice because of its suspected inferior safety profile? 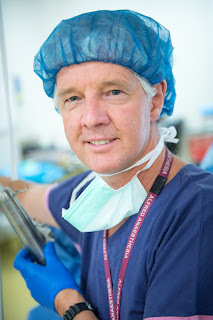 Paul heads the Department of Anaesthesia and Perioperative Medicine at The Alfred and in the Central Clinical School. My-Nhan is a PhD student in the Experimental Cardiology lab at the Baker Research Institute where she is supervised by A/Prof Xiao-Jun Du and A/Prof Julie McMullen. My-Nhan studied an undergraduate degree in Science majoring in Physiology where she gained an interest in cardiovascular disease, which she has continued with in her Honours and PhD studies. Maria Selvadurai is a PhD student in the Platelet and Thrombosis Lab where she is supervised by Dr Justin Hamilton. She studied a Science degree majoring in Pathology and Biochemistry before completing Honours and starting a combined PhD/Bachelor of Medicine/Bachelor of Surgery.